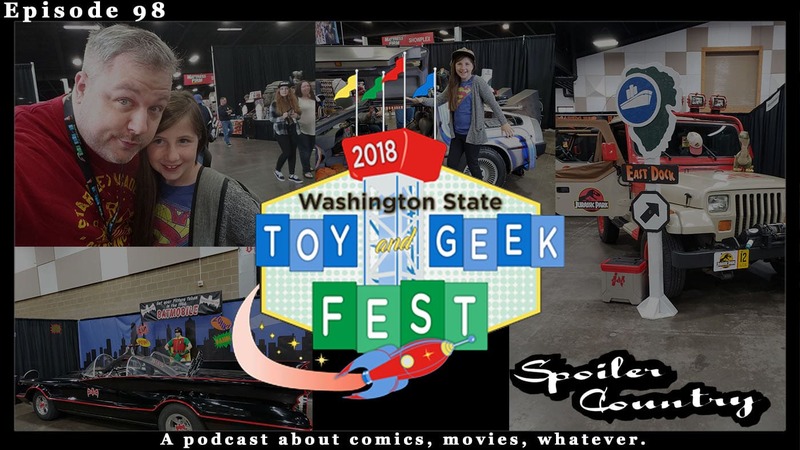 John heads out to the Washington Toy and Geek Fest with his daughter Saidey! We talk with some pretty awesome people! This was a last minute addition to our con list this year, but it sure was fun! The Super Awesome Sisters Show Podcast!